Upon receiving some cost-per-flying hour data for FY2014 recently, Northrop Grumman quickly issued a statement claiming that the Global Hawk’s CPFH was now “half the cost of the manned alternative.” That alternative is the U-2, of course. Hmmm. To properly evaluate that statement, requires a good understanding of the detailed methodology that the number-crunchers use in calculating CPFHs. Unfortunately, no such understanding is possible, based on open sources. There are just too many variables and unknowns. Indeed, the Army, Navy and Air Force each use different metrics to calculate CPFH. A fourth CPFH data set is produced by the CAPE office within OSD. 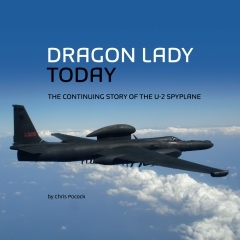 In Chapter Nine of DRAGON LADY TODAY, I discuss some reasons why comparing the CPFHs of the Global Hawk and the U-2 is such a minefield. For starters, the UAV flies much slower, and therefore takes much longer to reach the targets and ‘collect’ them. Then there’s the significant percentage of hours logged by the Global Hawk Block 20 on a radio relay mission that is much cheaper to perform than the ISR missions of the Block 30. And what’s included, and what’s excluded, from the calculation? For an ‘unmanned’ system, the Global Hawk requires a great deal of manpower. Did you know that three separate ground stations are required for each mission? There’s the pilot and the mobile in the Launch and Recovery Element (LRE); the pilot, sensor operator and datalink operator in the Mission Control Element (MCE); and another pilot and sensor operator plus an intel person in the Global Hawk Operations Center (GHOC), which is often overlooked. (Their job is to plan ahead for new targets that may be requested during the course of a mission). All three locations must be double-crewed to allow for rest periods, because the UAV mission lasts so long. The Global Hawk crowd may point to the U-2’s unique fuel, expensive to buy and locate at worldwide operating locations. But the Air Force won’t invest in Lockheed Martin’s proposal to make the U-2 compatible with standard Jet-A fuel. Instead, it is throwing money at a long list of upgrades to the Global Hawk airframe and sensors, in a vain attempt to match the UAV’s performance to that of the U-2. 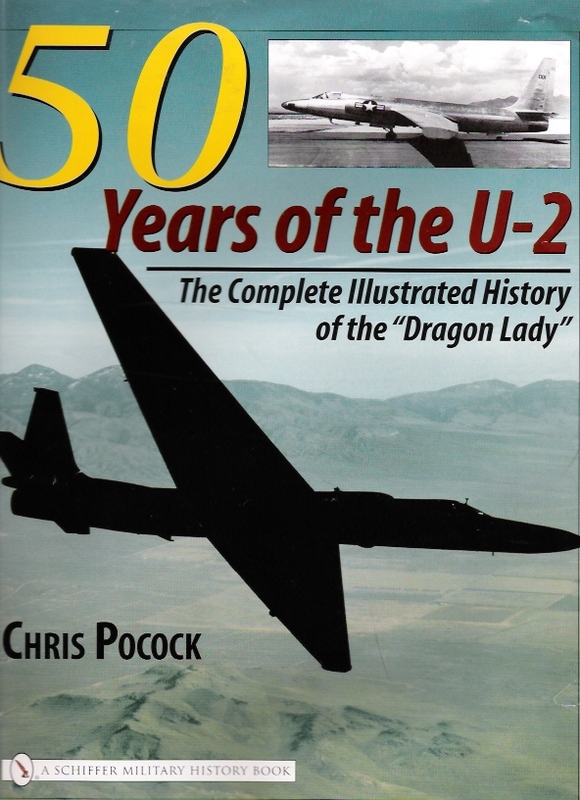 The CPFH for the U-2 has remained relatively constant at around $30,000 in recent years. But the CPFH for the Global Hawk has declined from about $32,000 in FY2012 to $24,000 in FY2013 and just below $15,000 in FY2014. Impressive, huh? But less so, when you realize that the U-2 figure includes not only ‘pure’ operations and maintenance spend, but also some upgrade money required to tackle the problem of ‘vanishing vendors.’ Whereas the Global Hawk figure includes little or no upgrade or RDT&E money. But even if you take those Global Hawk figures at face value for now, what will they look like, if or when the U-2’s unique and expensive-to-support SYERS and OBC cameras are integrated on the UAV? And if or when the Global Hawk Block 40 with the equally expensive MP-RTIP reconnaissance radar, fully replaces the U-2 and its ASARS radar? Given all the uncertainties over calculation, it’s depressing to hear senior leadership in the Pentagon using CPFH as a key justification for preferring the Global Hawk to the U-2 in the long run. Acquisition czar Frank Kendall and ISR chief General Bob Otto ought to know better. ← A SECRET AND STEALTHY U-2 REPLACEMENT – WHAT’S THE LATEST?